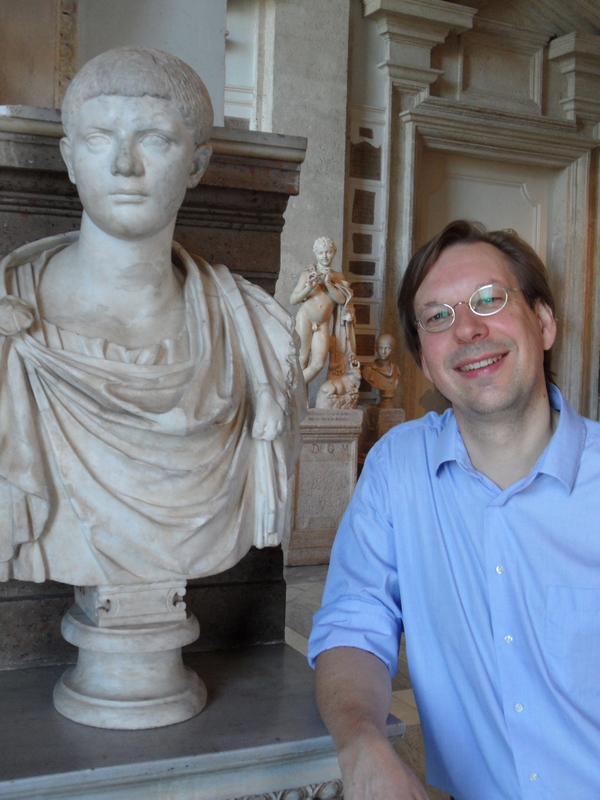 In 2003, he became a full professor when the Royal Dutch Academy of Arts created a personal chair in the study of “Late Antiquity, with special emphasis on the interaction between Jews, Christians and Pagans” in 2003. This chair, located in the Department of History and Art History at Utrecht University, is the only chair of its kind in the Netherlands. Leonard Rutgers has served for many years as a Unit Chair at the Annual Meeting of the Society of Biblical Literature. He also serves on various committees including those of the Netherlands Organization for Scientific Research (NWO) and the Research Foundation Flanders in Brussels (FWO). Rutgers has won a variety of academic awards and grants, including the Keetje Hodshon Prize (1996) for his book on The Jews of Ancient Rome. In 2007 he was a Visiting Professor at the Ecole Normale Supérieure in Paris.